Today we could announce the happy news to the team; no work today. No endless lines of code, no artwork to make, no android builds to build. Today everybody gets to haul boxes and cram furniture into the van! Yes, we’re leaving our office in Hilversum, and our dear colleagues there (goodbye Sneaky Mammoth! :’( Take good care of the office for us). Although it saddens us to leave behind the office which birthed True Tales of Bloodstreet 13 and many many other projects, we simply want to work closer to home, and closer to the Utrecht location of the Dutch Game Garden. 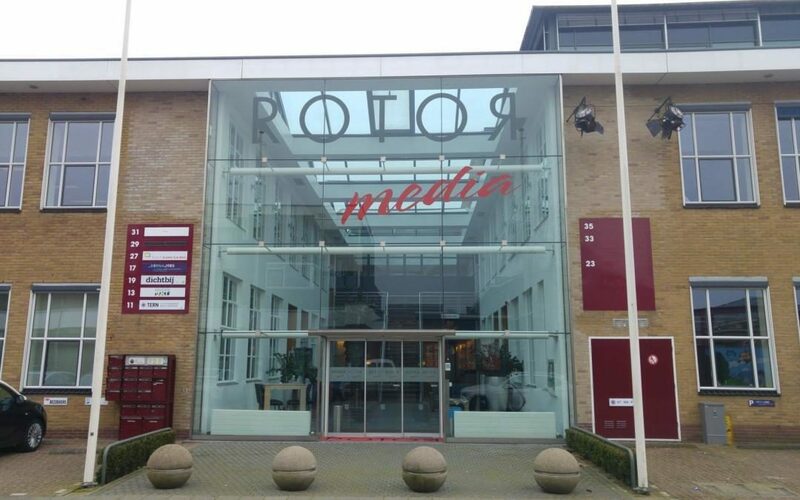 Our new office is in Zeist on the Kwekerijweg, very near to the train station that takes us to Utrecht in only five minutes. It will be a little smaller then we’re used to, but since we can now walk to the office instead of ending up in a traffic jam every morning; its very much worth it! A new place to start creating. The only thing missing is… a good internet connection, but we’re working on that. A special thank to Christine for lending us the van!